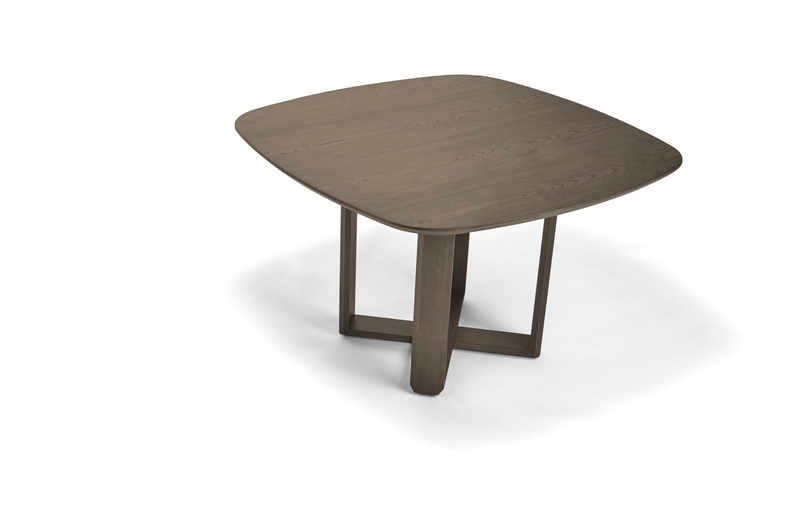 This is a very interesting dining table in an atypical shape with rounded edges and cross shaped support. 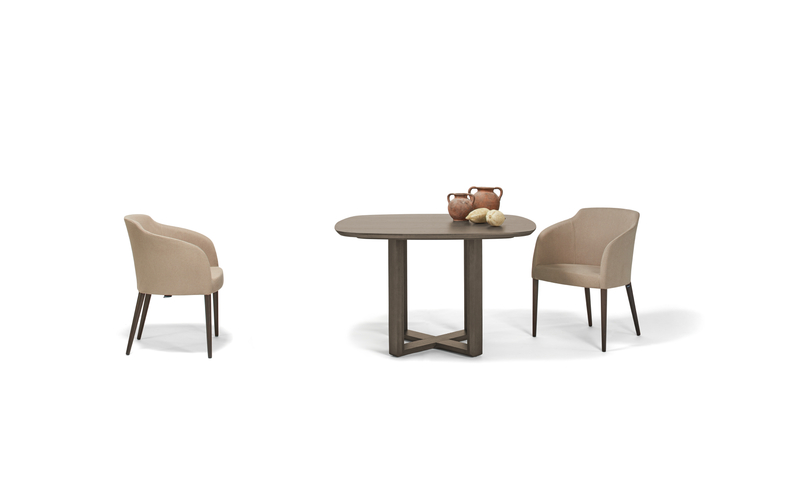 Besides, the high quality of the material applied is another distinctive feature of this table. This table is also available in other colours. 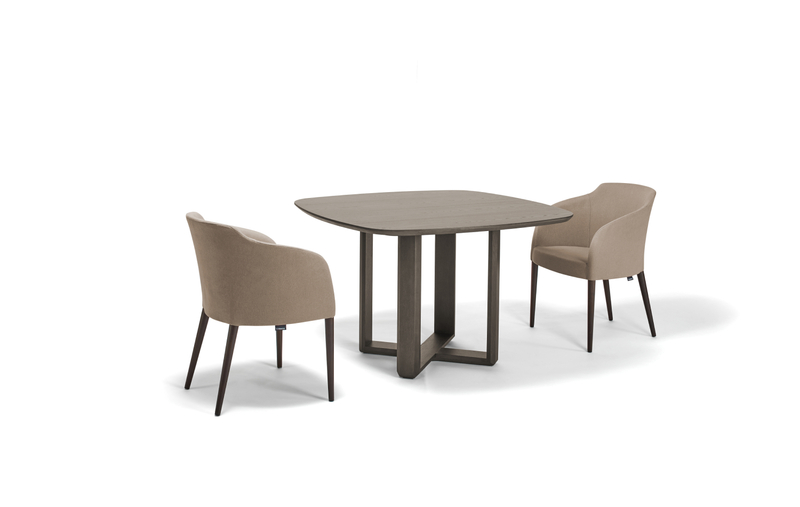 This is a really elegant dining table which will find its admirers.